What are the best TVPad alternatives? Now that TVPad is no longer, how can you stream shows from Hong Kong, China, Taiwan and Korea? If you’re not familiar, TVPad was a device that used apps to stream television shows, soap operas, broadcasts and movies from Asian countries such as China, Taiwan and Korea. So, ex-pats from those countries would be able to watch their favorite shows and keep up with “local” news while living abroad. You can subscribe to SlingTV, whom was one of the plaintiffs in the lawsuit against TVPad. As soon as TVPad was forced to halt the illegal distribution of CCTV and TVB content, SlingTV announced a promotion for TVPad users. Sling TV recently announced a new promotion for popular Chinese programming. Under the promotion, customers can get Sling’s “Great Wall” and “Jade” packages for one year, plus a Roku 2, for just $99. Sling TV brings consumers content from 30 popular Chinese channels, including TVBHD, TVB1, TVB2, TVBe, TVB Drama and top CCTV channels. Not into a monthly fee? Me either. TVPad isn’t the only streaming device out there that offers 100+ channels for the price of the machine and an internet connection. TVPad is just the most well-known and the most users. 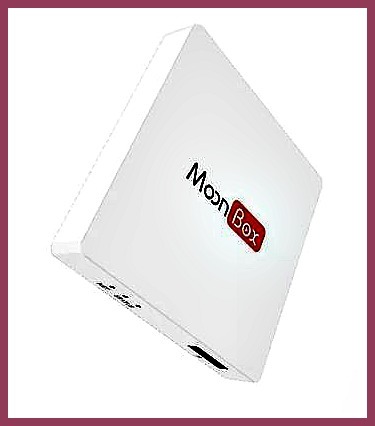 If you’re looking for a direct alternative to TVPad, you can choose from the following streaming boxes: Miubox and Moonbox3; both of which do roughly the same thing as what TVPad did. How can I make Tvpad2 back to work?